Some employers appear to be experiencing difficulties in reconciling their PAYE remittances which in turn seems to have a knock on effect on payment allocations for other tax periods. If you are experiencing issues, please complete our short survey. The number of employers who now use the Yellow Payslip Booklet to pay over their PAYE remittances has decreased significantly in recent years, with more direct online services being favoured for making payments. Your payment may be delayed if you use the wrong reference number. Reports from employers and their agents suggest that this isn’t always a guarantee of success. 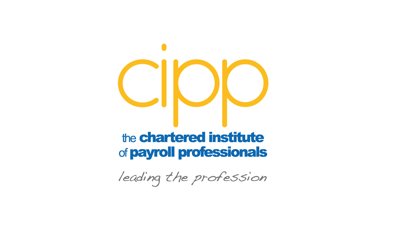 The CIPP Policy team have created a short survey to gather experiences of employers and/or their agents to see whether this issue is widespread of whether guidance could be improved to ensure that PAYE payments always reach their intended destination. 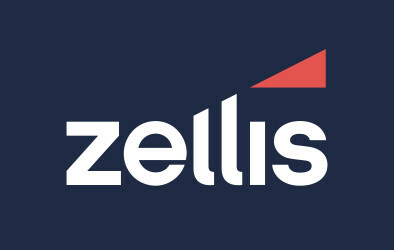 The survey will close on 16 March. The CIPP policy team welcome any comments or feedback that you may have on the operation of the Payment & Liabilities viewer, remittance payments and late filing penalties, please contact Samantha Mann at policy. Thank you in advance for taking the time to feedback your experiences. With your assistance we hope to see a real step change in the processing and allocation of PAYE and related remittances.